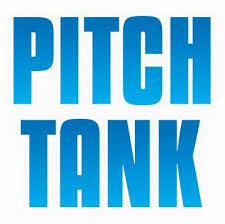 StakeHaul is pleased to accept an invitation from the Angel Investors Network to pitch in The Pitch Tank competition! 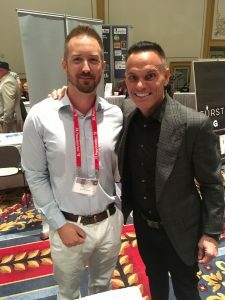 The competition will be held in Las Vegas during FreedomFest. The judges of the competition are Steve Forbes, Kevin Harrington, John Mackey, Bernt Ullmann, and Greg Writer. These are all highly successful entrepreneurs that will hear why StakeHaul is the top-rated social betting platform! The competition starts with the preliminary round, where our Founder & CEO, Jeff Lippert, will deliver a live investor pitch to our judges. The judges discuss and evaluate each presentation on a 1-10 scale, with 10 being the best. After the preliminary round, the top five rated companies pitch in front of the entire FreedomFest audience on the Main Stage. Last year, over 2,000 people attended this competition. Clearly, this is an opportunity that doesn’t come around often. Look out for social media updates during the festival. Also, if you happen to be at FreedomFest, come say hi! We have a booth and look forward to meeting you. 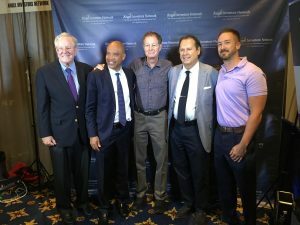 The Professional and Amateur Sports Protection Act (“PASPA”) that effectively outlawed sports betting in the U.S. was recently struck down by the U.S. Supreme Court. This means that individual states can choose to regulate sports betting as they see fit. As you already know, SinglePoint, Inc. (SING) was our first investor, and they invested before PASPA was struck down. Greg Lambrecht (CEO & Founder) and Wil Ralston (President) share their thoughts and excitement in looking toward the future of our social betting platform. 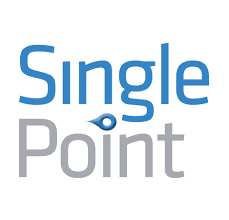 To learn more about SinglePoint, please click here. We have all new version of our platform for both iOS & Android! We have a number of other updates in the works over the next couple months and can’t wait to share them with you. 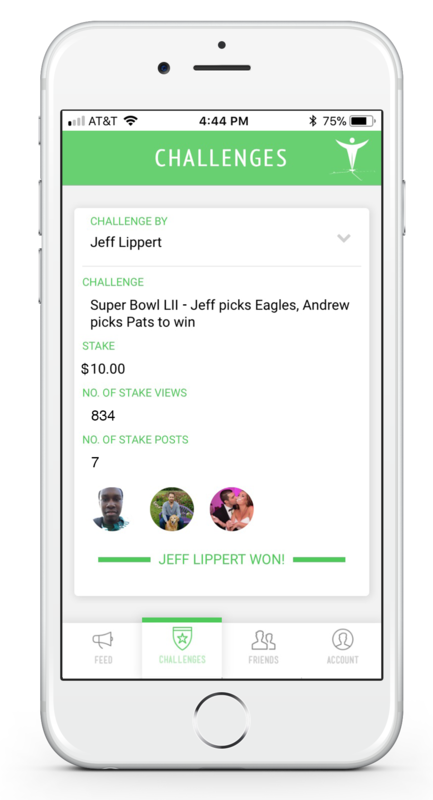 While we don’t have direct payments for lost bets on the app yet, we are planning to add payments in USD and cryptocurrency. StakeHaul is social wagering for the next generation. With StakeHaul, you can easily challenge your friends to games of skill or even be a third-party judge between mutual friends. Stake your hard earned cash, a night out on the town, or even your dignity! We strive to be the most entertaining and the most interactive social wagering platform on the market. Can’t I just make wagers through another method? For example, via text? No, that’s stupid. Our platform provides for the most efficient way for you to track your wagers and brag to your friends about who’s the best. I’ll just bet my friends verbally in the moment then. No, that’s stupid. We are sure you have that one friend who will make up every excuse in the book as to why a verbal bet isn’t valid. Use StakeHaul as a “virtual contract” and shame that losing friend into paying up. Ok, I’m sold. Can I really challenge my friends to anything using StakeHaul? This platform is awesome, but I have a suggestion that would make it even more awesome. Great! We love feedback. You can either tap on the “Send Feedback” button (located in the Account section), or you can email us at feedback@stakehaul.com.